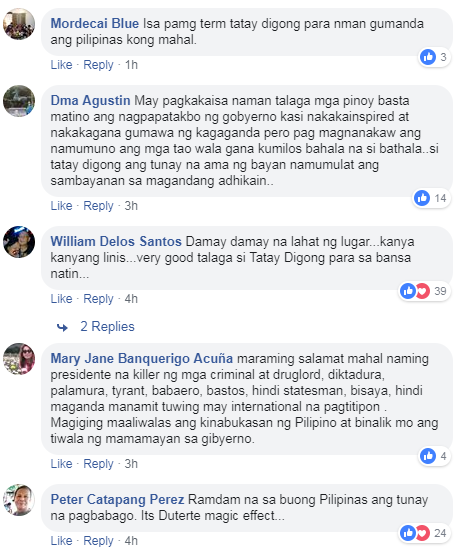 The Duterte Effect! Look, Dinagsa ng Maraming Tao ang Beach Clean-Up sa Samar a.k.a. Manila Bay Bayanihan! 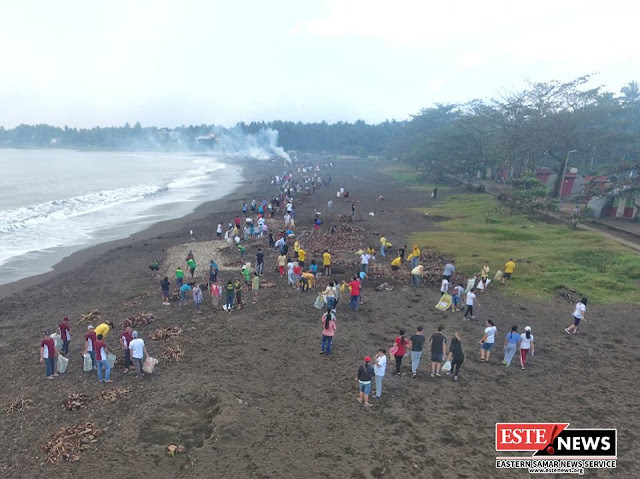 More than 1,500 people have participated and attended the beach clean-up in Borongan City in Eastern Samar this Saturday. The project was led by Borongan City Tour Guides Association President Cherrie Ann Calacal. The clean-up was made to raise awareness among Boronganons. Especially the young people. According to Manila Bulletin report, 5 trucks of dirt were gathered from the clean-up project. Seventy (70) organizations also joined the said activity. “When our group was formed in December, our first project was to conduct an information drive to remind the public where to dispose their trash. Then the Manila Bay cleanup happened. 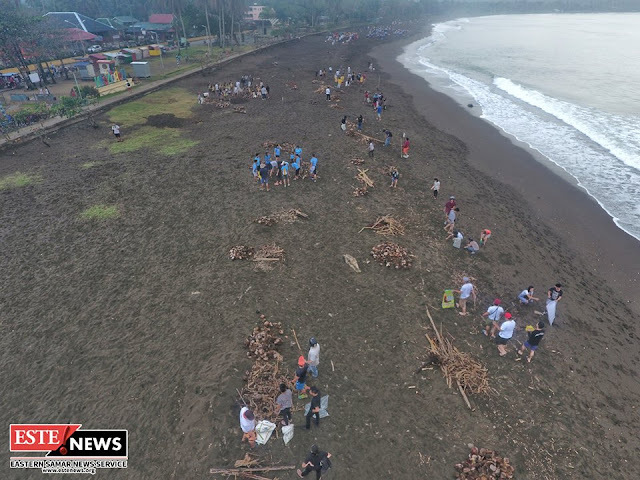 We were inspired to create a bigger project involving the community, so the coastal cleanup of Baybay Borongan came about,” said Calacal. 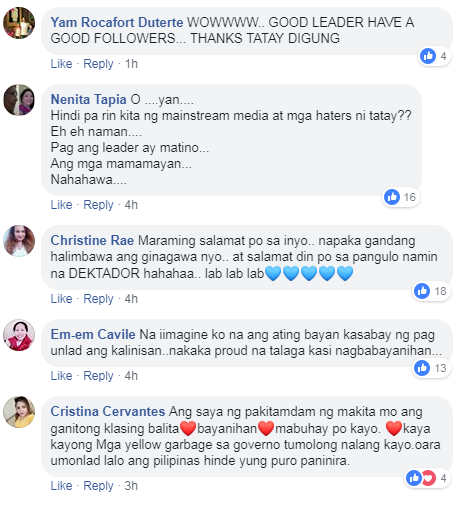 Trending Balita: The Duterte Effect! 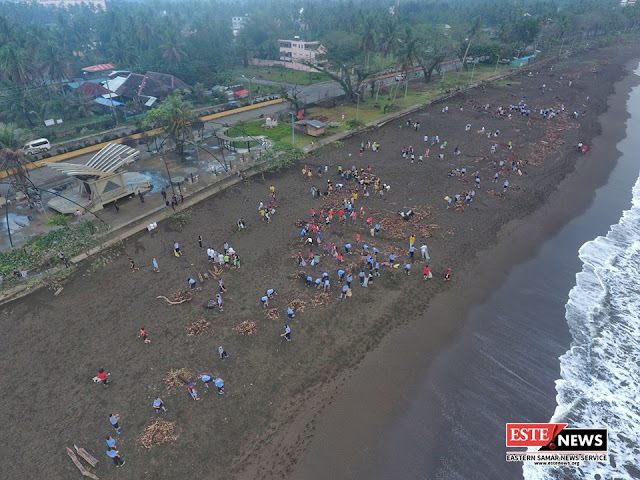 Look, Dinagsa ng Maraming Tao ang Beach Clean-Up sa Samar a.k.a. 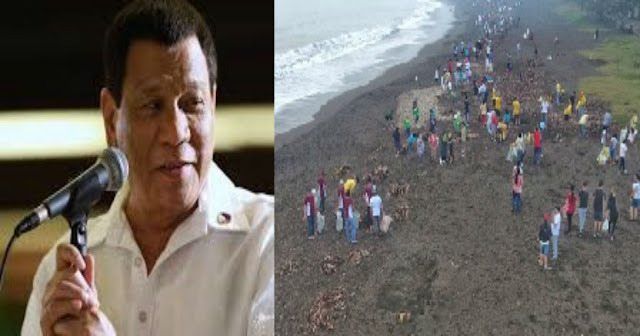 Manila Bay Bayanihan!